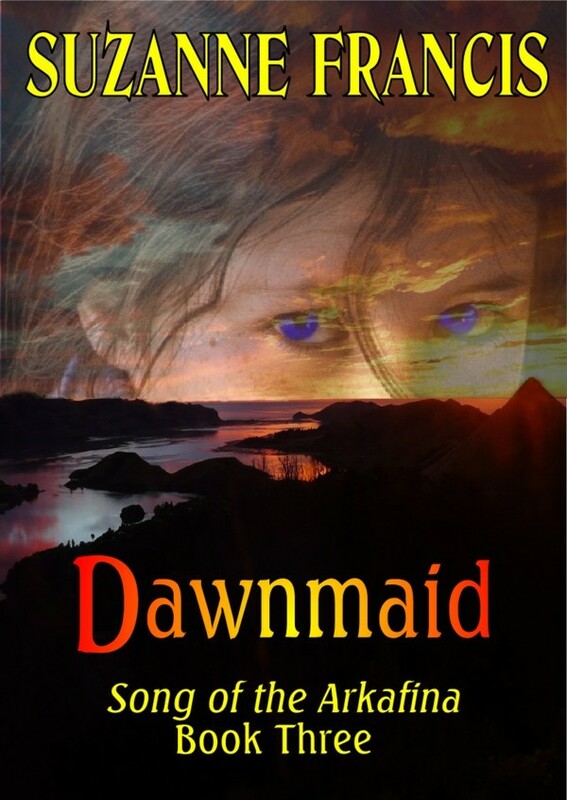 The first editing round of Dawnmaid is finished and I think it was pretty painless. At least for me. My editor at Mushroom Books might think differently! I still have a bit of work to do on one passage, but I wasn’t sure what changes he wanted so I have written to ask for clarification. Being able to work by e-mail and track changes on Microsoft Word makes all this very easy. I hope the work will be finished soon. Dawnmaid might be out before the end of the month, but I will have a firmer idea when we finish the next round of editing.